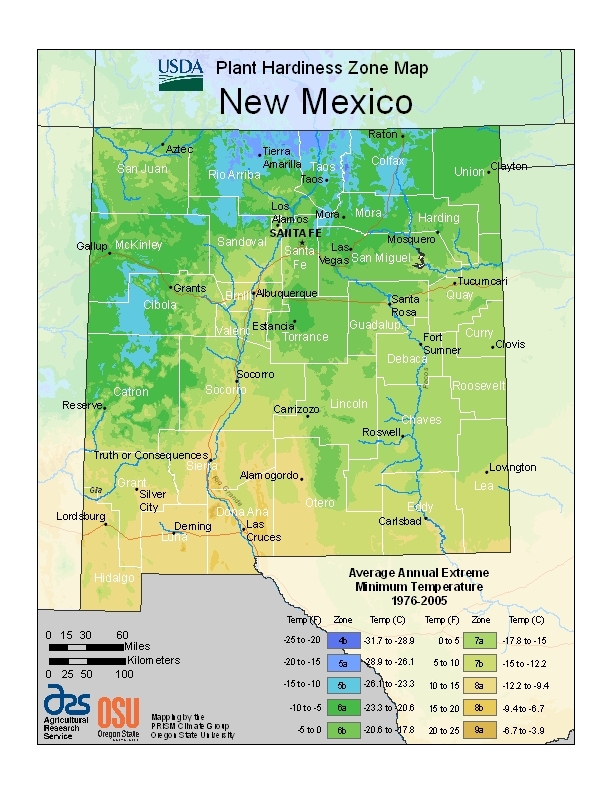 The U.S. Department of Agriculture released a new version of its Plant Hardiness Zone Map in 2012 — the first time since 1990. This map is the standard by which gardeners and growers can determine which plants are most likely to thrive in a particular location. Click here to see the entire U.S. map. Even though this map indicates Santa Fe is in Zone 5b, our “Garden Guru” Lynn Payne alerts customers to the fact that there are many micro climates with in 5b. 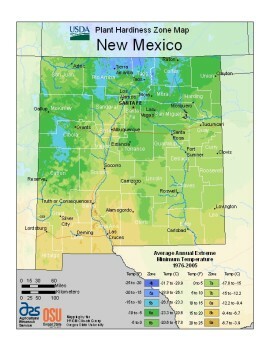 He points out that recent winter conditions in the Santa Fe area make our climate more comparable to Zone 5a. And, for example, if a building has plants in a south-facing flagstone patio area that is protected from wind with a partial enclosure, the conditions are more like Zone 6a. Elevation makes a big difference, too. The greater Hyde Park area is a solid Zone 5b but the Eldorado receives more wind that leads to winter desiccation. 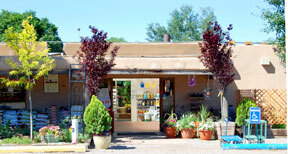 Ask a Payne’s professional to help determine which plants will work best in your location.